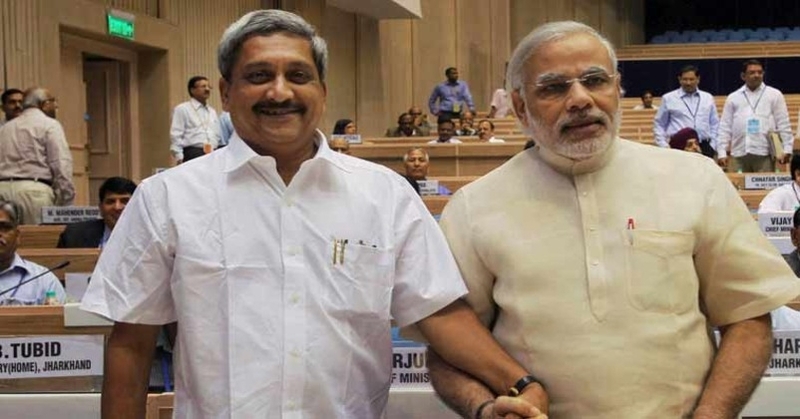 Goa Chief Minister Manohar Parrikar has left an indelible mark in the Indian political landscape. 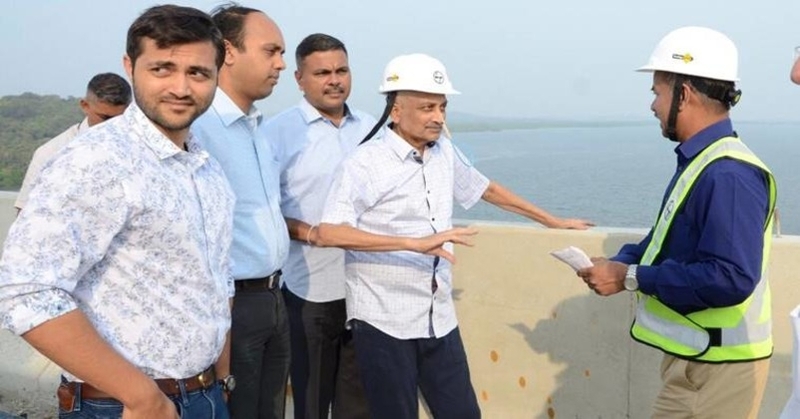 His simplicity and ability to take even his opponents along is the biggest strength of Mr. Parrikar. He was down to earth and strong enough to take bold decisions. Under his defence ministership, Indian army successfully slew the terrorists escaped to the border areas of other countries viz. Pakistan Occupied Jammu and Kashmir and Myanmar. During his tenure ( i.e. November 2014 to March 2017) as the defence Minister of India, he took many bold decisions and the most conspicuous among them was the decision of going for a cross-border surgical strike in 2016 in Pakistan Occupied Jammu and Kashmir (POJK). This first surgical strike was planned to take avenge for the Uri attack, in which 19 of our brave soldiers were martyred. The National Socialist Council of Nagaland led by Khaplang (NSCN-K) terrorists waylaid the 6 Dogra Regiment on June 4, 2015. In this cowardly attack, 18 soldiers of the regiments were martyred. 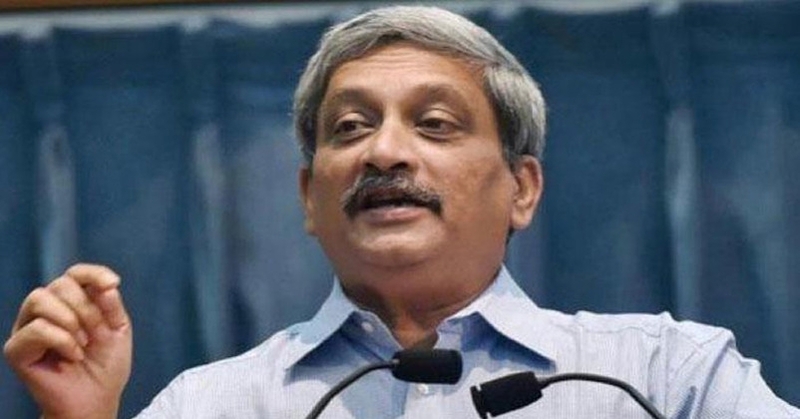 The then defence Minister Manohar Parrikar ensured that the blood of the soldiers should not go in vain and he decided to take avenge for this heinous act of the terrorists of NSCN-K. On the fourth day i.e. June 8, the Indian army did first cross border strike, under his defence ministership, in Myanmar and killed around 70-80 terrorists of NSCN-K in this attack. Taking on the terrorists in POJK was much more difficult than targeting them in Myanmar because unlike Myanmar, the terrorists in POJK were getting active support of Pakistan army. 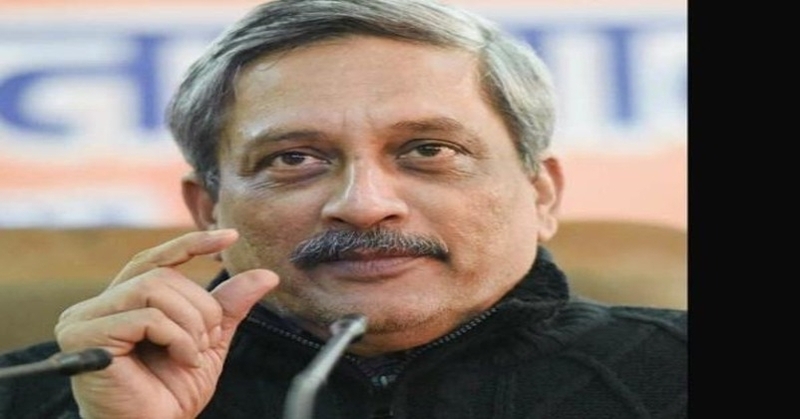 But Indian army took that risk under the defence ministership of Mr. Parrikar and it became the most successful strike, as the army entered into the Pakistan Occupied Jammu and Kashmir (POJK) and dismantled all the terror camp. It was reported that more than 50 terrorists were dispatched to hell. The most conspicuous thing was that the soldiers of the Indian army entered into the territory illegally occupied by Pakistan, killed the terrorists and returned back safely. 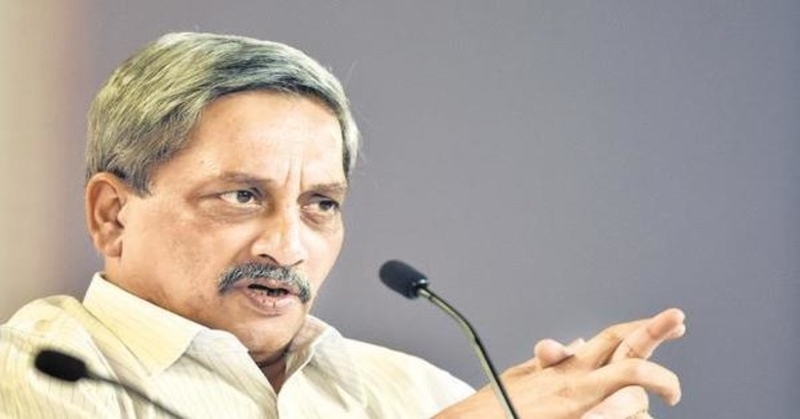 Mr. Parrikar is simple, down to earth yet strong person. 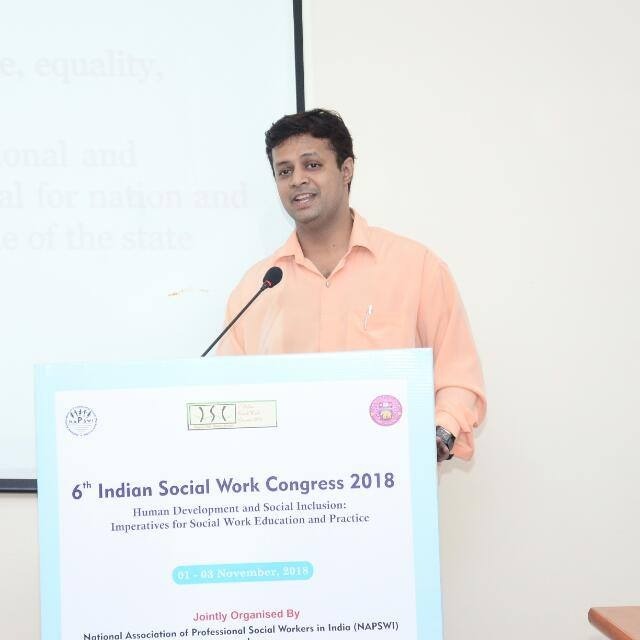 His statesmanship is equally accepted by his supporters and opponents across all the party lines. His departure has created a gulf that is next to impossible to fill. It is not the loss only of BJP but for the entire nation.